While foreign transaction fees have been disappearing at banks south of the border, Canadian institutions continue to cash in on our love for travel. Most Canadian credit cards add on an extra fee of about 2.5 per cent when their customers charge purchases abroad. From the thermal waters of Turkey to the jungles of Costa Rica, Shelly Booth has travelled the world, using her credit card along the way. She says a lot of the money she's spent while travelling has gone to foreign transaction fees. "It can add up to hundreds and thousands of dollars depending on how much you travel," she said. According to Creditcards.com, Canadians are at a disadvantage. 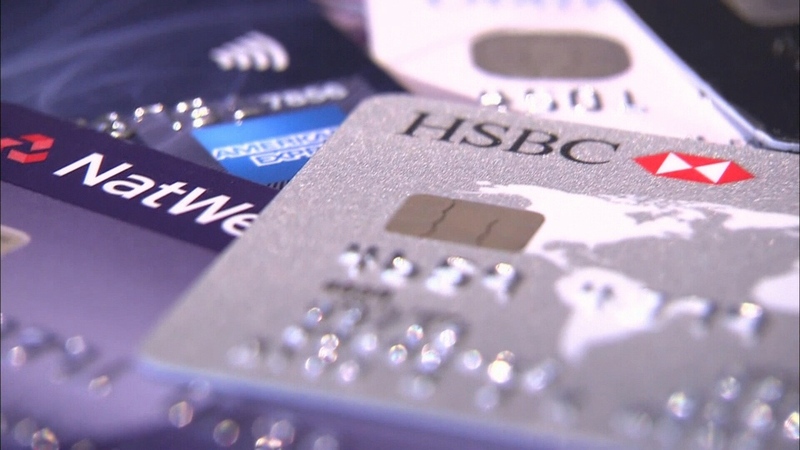 "In the United States cards with foreign transaction fees are becoming a bit of an endangered species, but that's definitely not the case in Canada," said Matt Schulz, a senior industry analyst with the company. That’s because Canadians leave home a lot. About 67 per cent of Canadians hold passports, compared to 36 per cent of Americans. And Statistics Canada estimates spending outside of the country in 2015 was $41.5 billion. If that was all charged to credit cards with a 2.5 per cent foreign transaction fee, it amounts to more than a billion dollars in revenue for the banks. "I would like to be able to find a credit card that's not going to charge me that 2.5 per cent," said Booth. There are just four offered in Canada. The Chase Amazon.ca Rewards Visa and Marriott Rewards Premier Visa don't charge the fee. Roger's Platinum Mastercard and Rogers Fido Mastercard offset the fee with 4 per cent cash back on foreign purchases. Feeling empowered, Booth asked her bank to drop the fee, but was told all banks charge the fee. She’s now considering a new card. “If you want customers why not be the first one to completely drop that fee?” she asked. The cards that give customers a break on these fees are relatively new so it will be interesting to see if they can attract enough customers to pressure other banks to drop the foreign transaction fees as well.